Nearly every organization today focuses on employee engagement. Happier, healthier and more fulfilled employees are more productive, innovative and keep customers happier. The way that many organizations aim to achieve this is through more communications aimed at employees; by listening to the employee voice; encouraging everyone, especially leaders, to model the organization’s values; and by going the extra mile in supporting employees and treating them fairly. However, this is not enough in most organizations. The drivers for real employee engagement go deeper and are more fundamental. They require more than the superficial interactions that characterize this endeavour in many places. They require true, real engagement of employees in the development of the organization – not just more communications but hands-on change; the ability to directly influence how the company works. This is seen as too difficult for many organizations to achieve and they stop short, lacking a vehicle for this sort of practical engagement. They need something which can bypass institutional resistance and overcome the fear of what might happen. TransACT™ offers just sort of framework that can be used for real engagement without threatening situations, a loss of senior leadership control or disruption to essential day-to-day operations. A strong strategic narrative – this is a fundamental part of Rule 1 of TransACT™, AIM HIGHER, which seeks a powerful articulation of a strategic change goal and a form of words which can arouse passions, and is something employees will be keen to get behind. Organizational integrity – in other words the stated organizational values are lived out day to day in the company. This can (and often is) a key part of TransACT™. 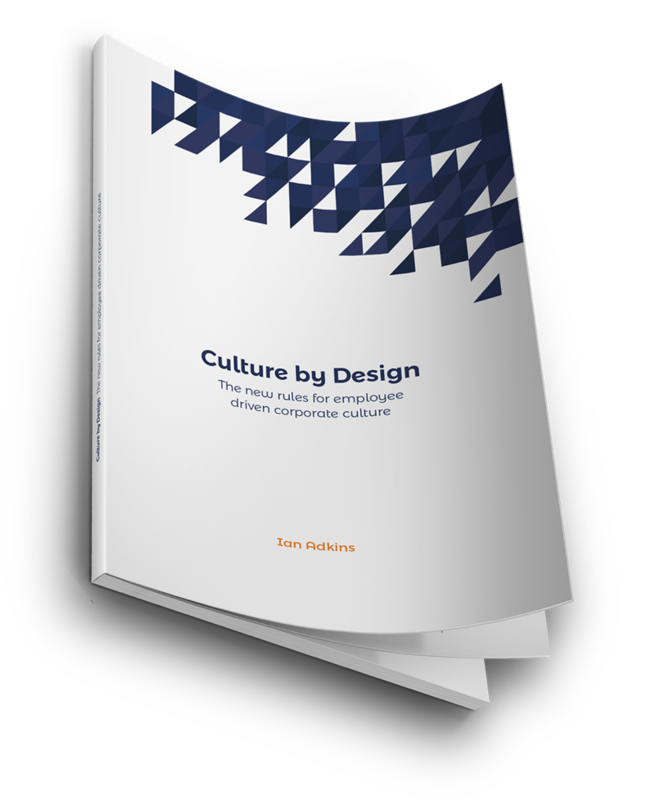 The company values can be the basis of the desired behaviours (ACTIONS FIRST) or can be woven into them as well as the cause. Employee voice – TransACT™ is an employee-led form of change with employees from across the organization being recruited into the campaign (project) team initially, and then authentic informal leaders (AUTHENTICITY LEADS) from across the company, being recruited as activists and then formed into a social movement (ACTIVISM DELIVERS). They are empowered to lead the spread of the behaviours and to take local actions to both spread the behaviours and to recruit more people to the cause. You can’t get more engaged employees than these. Line managers who motivate, empower and support staff – an empowering, supportive form of leadership is an integral part of TransACT™ and the development of trust between everyone involved is fundamental to its success (AUTONOMY WINS). It is also vital for helping to deliver long term results as well as embedding ‘change-ability’ in the organization. So, if employee engagement is something that you are trying to improve in your organization then have a look at TransACT™ to see if this is the vehicle which could deliver the results that you are seeking.